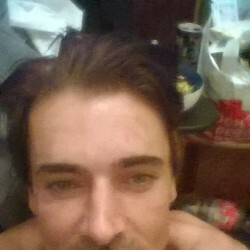 @AU-Adam-73 is a 46 year old Gay Male from Adelaide, South Australia, Australia. 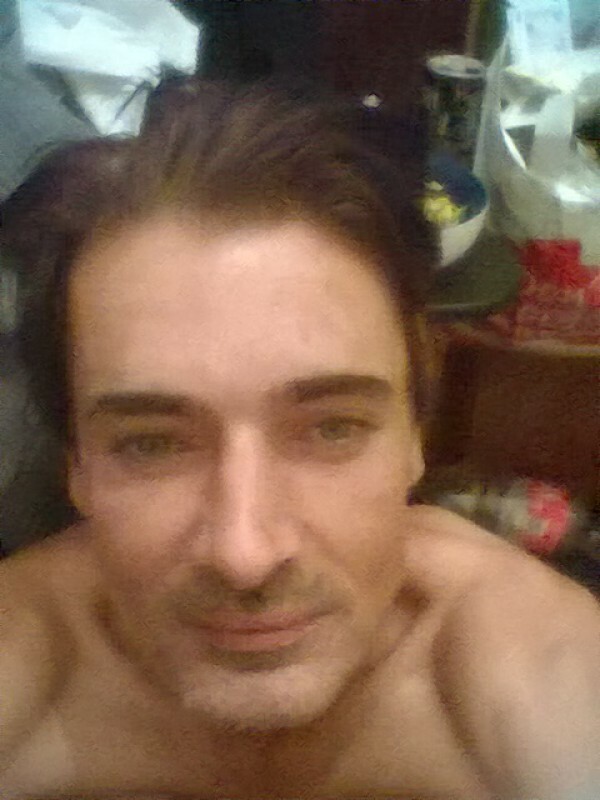 He	is looking for Friendship, Chat, Casual and Other Activities. Looking for guy for safe hot times.